Donald Glover (aka Childish Gambino) will be joining the cast of the upcoming film, Spider-Man: Homecoming! The movie, which will be released by Marvel sometime in 2017, will star Michael Keaton as the main villian. Tom Holland and Robert Downey will be returning as Spider-Man/Peter Parker and Iron Man/Tony Stark, respectively, while we'll also see Marisa Tomei as Aunt May and Zendaya as the female lead. Details of Donald's character are being kept secret for now, but rumor is it that we may get introduced to the Miles Morales character that he played on the Disney XD show Ultimate Spider-Man. 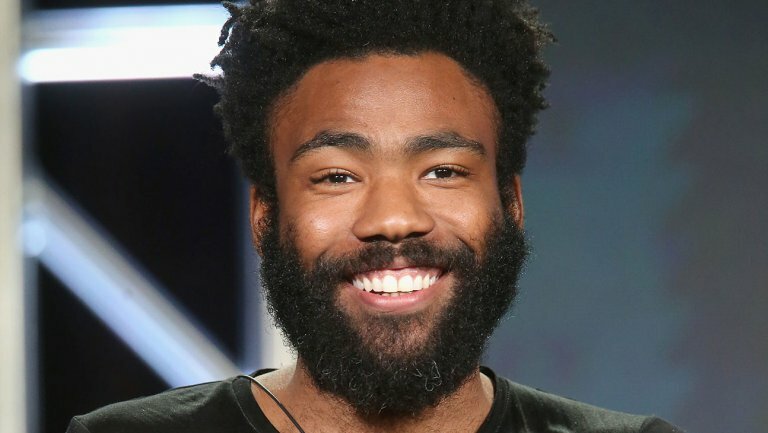 In the meantime, the artist and actor will be releasing Atlanta, his new FX show that he both wrote and produced soon!